Why choose Avaza as an Asana alternative? Looking for a product that offers more than just task management? Avaza is a better fit for the growing needs of your business. 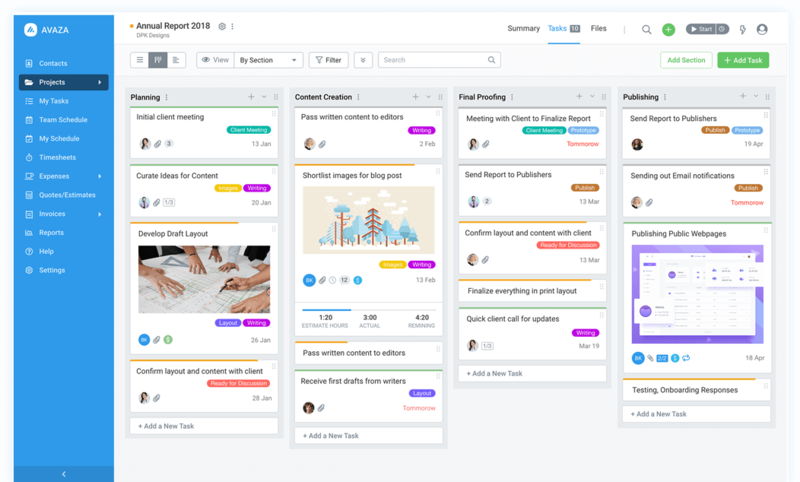 Asana is a great task management tool with some standout features. It allows for collaboration between teams. Asana doesn’t, however, offer integrated invoicing, quoting or timesheets, which are all features small businesses need. Let’s take a look at the two products side-by-side. We have been using Asana and Harvest together however Avaza packages the functionality of the two products in one nicely. Eliminate the need for multiple software subscriptions with Avaza. Collaborate on projects with your team and customers, track your time, and bill your customers, all from one platform.